With a magician for a dad and a stargazer for a mum, no wonder there’s more to Mavis than meets the eye! A feather duster in one hand and a few tricks up her sleeve, our chatty cleaner is moving ever closer to making her dreams come true. With a little help from her cheeky cuckoo clock, mischievous mop bucket, Spike the hedgehog and a nice cup of tea, Mavis is on a journey north to see nature’s biggest light show with her own eyes. M6’s cosmic production mixes magic, illusion, animation and laughter inspiring us all to dust away doubts, follow our dreams and reach for the stars! 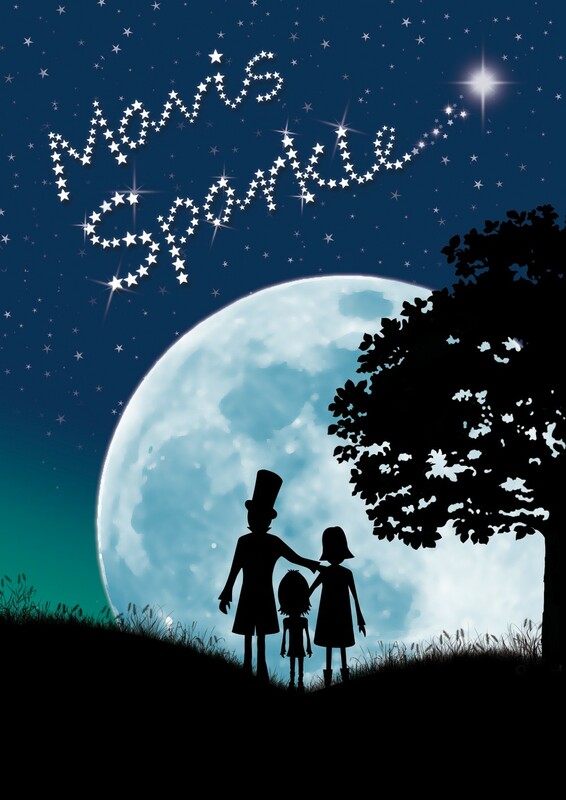 Read the British Theatre Guide review of Mavis Sparkle.